The Running Librarian: My Parkrun journey! A couple of weeks ago I completed my 50th Parkrun at Shone Woods Parkrun, for anyone not Parkrun's are free 5km runs held in (you wont be surprised) parks. Parkuns take place pretty much everywhere in the UK and are now held globally, so if you're on holiday somewhere, there's no reason why you cant get 5k done early on a Saturday morning. For a change it was a pleasant Saturday morning e.g. it wasn’t a ridiculously low temperature, there wasn’t ice all over the course and we were running the well run B course. Shorne Woods has an A, B and even a C course, which can be used dependant on the conditions. delighted with my time and was grinning from ear to ear, especially with all the congratulations I was receiving! However unlike some others my Parkrun journey began sometime before the 1st and ultimately my 50th Parkrun at Shone Woods had even been run. This is because I was involved in the very first meeting held at Shone Woods in February 2013 to discuss holding a Parkrun at Shone Woods. I remember the day distinctly because it was a freezing cold March day, with plenty of ice (much like recent course conditions) and it started snowing quite heavily during the course of the meeting. The meeting was full of very excited and generous people who were not only prepared to brave the conditions to get to the meeting, but were happy to take on the various roles that were “up for grabs”. Unfortunately the volunteer training that was due to take place in the following weeks was cancelled (again due to snow) but this didn’t stop the first Shone Woods Parkrun taking place on the 28th of March 2013. This is a remarkable achievement given that the first meeting took place at the start of March! I vividly remember the first Shone Woods Parkrun, as I marshalled, somewhere near the back end of the course if I remember correctly, and was encouraged by the number of runners that had turned up. Since then I’ve volunteered a couple more times, but have mostly been focused on running sub 22, an achievement I am yet to reach sadly. I will keep on trying and I expect Shone Woods Parkrun to go from strength to strength, especially with the great team they have and the runners that turn up week after week irrespective of the conditions, pleas though NO SNOW! So there you go, I'm delighted to have reached my 50th Parkrun milestone. I think it might take me a bit longer to reach 100!! 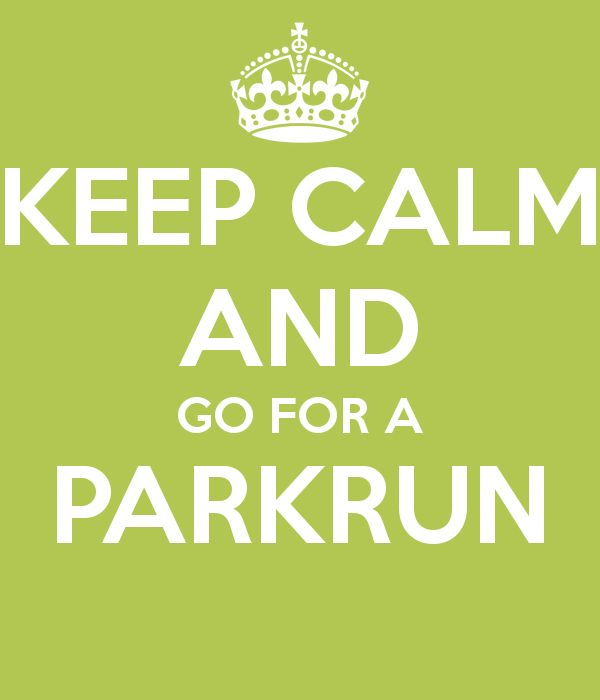 This entry was posted on Friday, 6 February 2015 at 10:30 and is filed under Parkrun, Running. You can follow any responses to this entry through the RSS 2.0. You can leave a response.